Over the weekend, Apple released a new support document to its website outlining a step-by-step process by which iPhone X users who’ve encountered issues or failure in using the device’s new Face ID system can receive repair service or, if determined necessary, an outright replacement of their handset. The document, a copy of which was obtained by 9to5mac, stipulates that upon receiving an iPhone X unit with an alleged Face ID abnormality, Apple Store employees and Apple Authorized Service Providers are instructed to first run a basic diagnostics test to determine if the issue could be resolved with a rear-facing camera repair. If the test determines that a repair won’t fix the issue, employees are then instructed to outright replace the whole iPhone X with a new unit. Although iPhone X is only a little over six-months old, a number of users in various discussion threads across the web have already lodged complaints that their handset’s Face ID functionality has stopped working properly. Several users, in fact, have noted that when their iPhone X’s rear-facing camera fails, Face ID appears to fail along with it, 9to5macsaid. 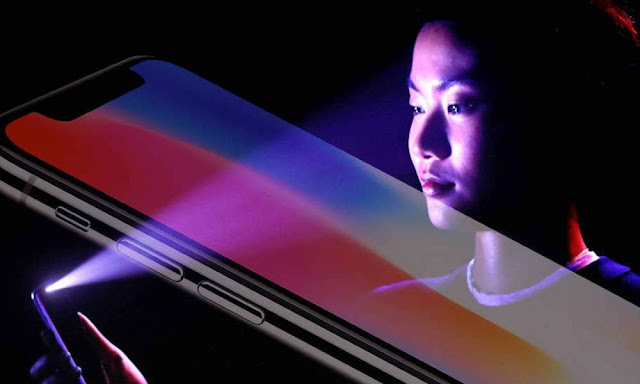 In one instance, Reddit user Razerx1 noted that certain core camera functions including pano, slo-mo and time-lapse remained fully functional – yet their iPhone X nevertheless began exhibiting signs of Face ID failure shortly after they acquired and brought it home. After taking their device into the Genius Bar to inquire about what was wrong, an Apple employee allegedly explained to the Redditor how the handset’s rear-facing (telephoto) and front-facing (TrueDepth) camera systems worked more in synergy than independently. Ultimately, the Apple Store employee offered the Redditor a whole unit replacement of their faulty iPhone X based solely on the aforementioned camera complications. Noting that the process outlined has been instituted “in order to provide the best customer experience” possible, Apple’s document appears to be the company’s first formal declaration acknowledging iPhone X’s potential Face ID/camera complications, while giving Apple Stores and Service Providers a platform for diagnosing, handling and/or issuing replacements on a case by case basis. Has Your iPhone X experienced Face ID failure? Let us know in comments.